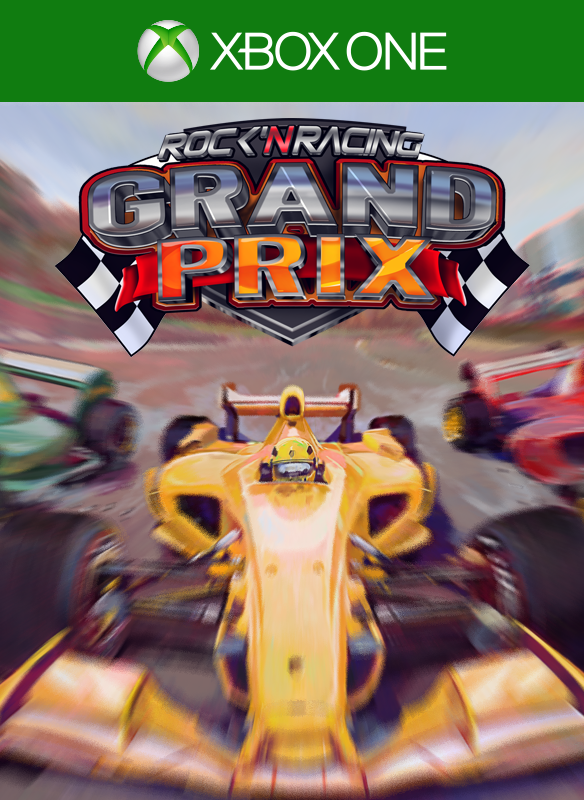 EnjoyUp Games revealed today that a brand new racer known as Grand Prix Rock 'N Racing would be coming to the Xbox One, but other than that and a few details on the game that's all we know right now. The press release for Grand Prix Rock 'N Racing promises to offer players "the fastest, most exciting races" in which you can evolve your car by improving the engine, brakes, tires and more until "you've achieved the perfect evolution to win the Championship!". The game will also have Online leaderboards where you can compare your best times with friends as well as players from around the world, with the below features also bullet pointed in the above mentioned press release too. - Races with 20 opponents. - Lots of Rock 'N Roll music. I will be sure to let you know about a release date or trailer once they become available. You can also follow the EnjoyUp games guys over on Twitter by clicking here.